From photo albums to RVs, we help safeguard your items at AAA Self Storage. 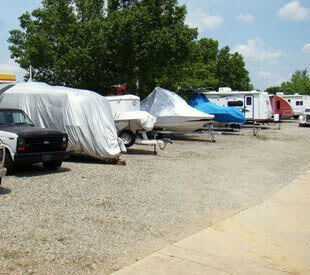 Whether you need extra space for a month or several years, our facility has the unit to accommodate your unique needs. We want your moving experience to be efficient and positive. Our knowledgeable staff is here to accommodate your unique needs. Contact us with any questions and reserve your space today.